This 38,322 sq. Foot lot has been cleared and ready for you buyers to build their dream home! 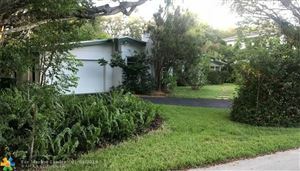 Surrounded by multi million dollar homes on a prime street in Pinecrest this gated lot has beautiful Royal Palms across the front and several oaks around the perimeter. There is a Clusia hedge around most of the perimeter. The lot is basically a square shape with approximately 196 X 196 with the left front side of the lot slightly larger. Please call listing agent with any questions. Fabulous Pinecrest 2-story (4/3) contemporary. Second story master suite. Living room, family room, dining room and kitchen open to spectacular pool/patio. Beautiful quiet street, excellent location, over 4000 SF luxurious living. Truly a wonderful home sweet home. Pinecrest and Palmetto school districts. 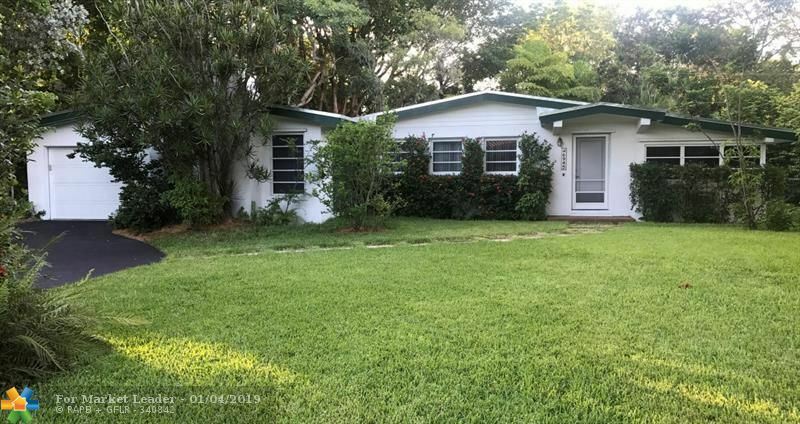 Renovated 3000 SQ.FT 4 bedroom, 2bath Pinecrest home in top school district, walking distance to Howard Elementary. Large new travertine pool/patio with direct access to Master BR and living and dining areas. Upgraded granite kitchen complete with stainless steel appliances. Recently upgraded granite bathrooms, large master with separate shower and bathtub/jacuzzi. New impact French doors, sliding glass doors and windows throughout. 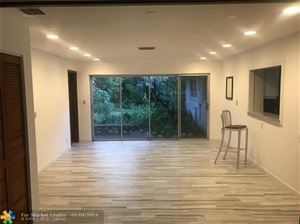 Great light and bright family home ready for move in! This gated community located in the prestigious City of Pinecrest is surrounded by a lush, tropical setting. This large 1 bedroom has plenty of closet space, laminate floors and a balcony that overlooks 1 of the community's 2 pools. Includes 1 assigned parking spot. Kitchen has a gas stove. Close to Publix, Trader Joe's, Dadeland Mall and Metro Rail. Pinecrest School District.